Showing results by narrator "Kate Oliver"
A shocking and gruesome murder wakes an ancient evil in outback Australia. A truck driver, a schoolboy, and a retired couple on their dream holiday are among a group of travelers caught up in a supernatural time loop. 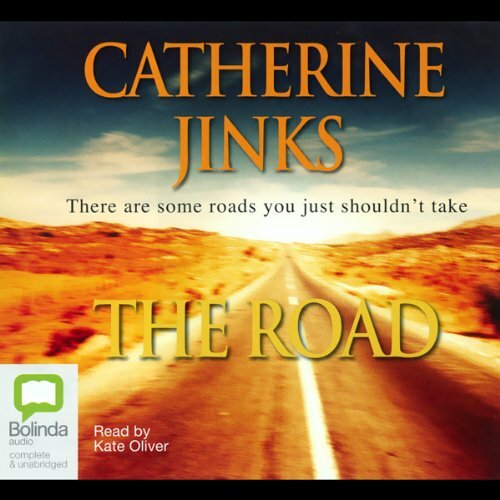 Trapped on a long stretch of the Silver City Highway, just outside Broken Hill, they enter a nightmarish journey from which there seems no escape.